Our professional services include complete vision care for all ages. 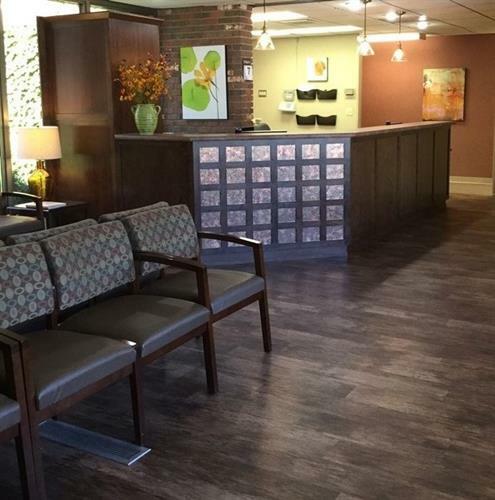 Our doctors are highly trained in the diagnosis and treatment of eye disease and provide aftercare for the latest advancements in laser refractive surgery and cataract surgery. Contact lens care, from routine to the most difficult cases, is an important part of our practice. We specialize in toric (astigmatic), bifocal, and colored contact lenses. 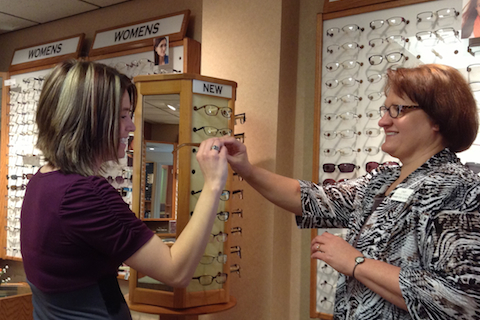 Our eyeglass department frequently updates our frame lines, so we can show you the newest trends in eyewear. We have experienced opticians who can help you choose a frame that fits you best and can recommend the newest technology in lenses, so you can achieve the best vision, with a great look!